This mother’s day, ditch the restaurants and shopping for a change and instead travel with your mom. She would love it. They say God could not be everywhere so he made mothers. Couldn’t be more right! The purest relationship which doles out unadulterated love. But do we always do full justice to this bond?How many times do you feel that you do not spend enough time with your loving mother? Yes, buying her dinners or showering her with gifts is all good, but it’s never good enough when it comes to expressing love for your mother. There is no parallel to spending quality time with your beloved mother. And, she may try hard to hide it, but she will love this gesture. Then why wait? Do it this Mother’s Day and make her feel special yet again. Don’t just buy her a gift, gift her an experience. An experience created through travel making memories of a lifetime! Sounds like a plan? Yes it is! 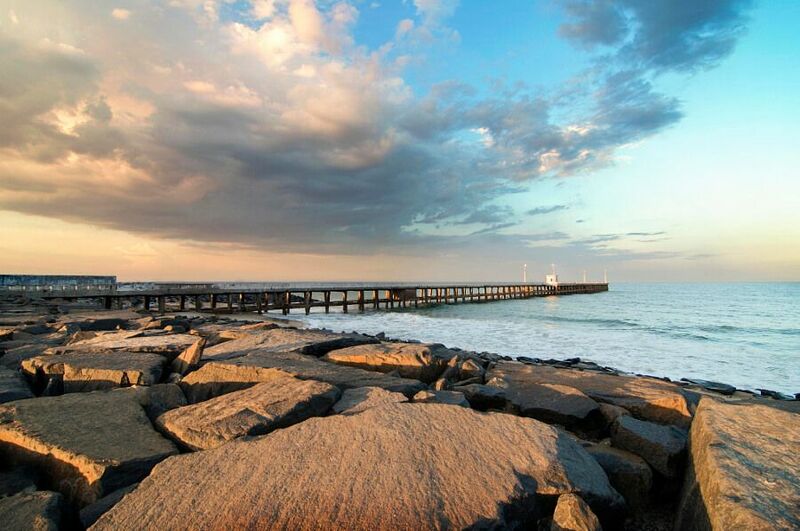 Without much ado check out these amazing weekend getaways to take your mother and pamper her with your love and time. Let your mom escape the humdrum of the busy household life and relax in the tranquillizing environment of beautiful Kerala. 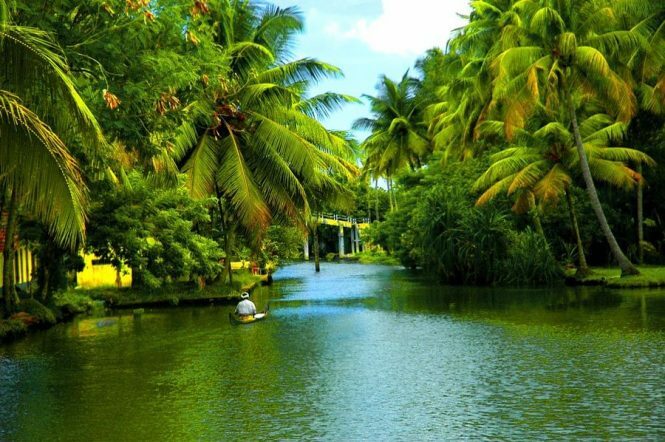 Known for its miraculous Ayurvedic treatments, you can gift your mom a wonderful gift of soothing massages and detox therapies at this lovely place swathed in refreshing backwaters, swaying palm trees and sprawling greenery. Simply book a Kerala Holiday Package for two and have your mother swoon in delight. 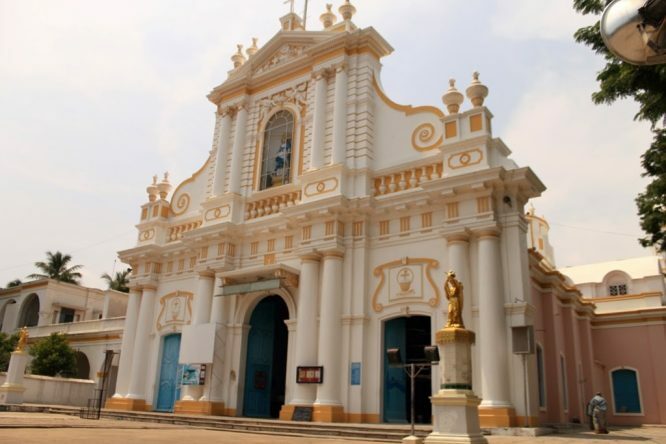 Pondicherry is a wonderful Indian beach destination that you must definitely explore with your mom on this Mother’s Day. Not only does it offer you all the guilty pleasures of a great beach holiday but the many Pondicherry attractions will leave your mom delighted as well. Apart from exploring the striking French corridors, reminding you of colonial times, you can try the sumptuous Franco-Tamil fusion food at the local eateries, shop at the Grand Bazaar, visit stunning churches and even try your hand together at the many exciting water sports. If you want to take your mom to a religious place, what better way to treat her on Mother’s Day than to take her to the holy seat at Haridwar and Rishikesh? While Haridwar is the precise spot for a holy dip in the river Ganga and a visit to the many temples of the region, Rishikesh is something much more than that. 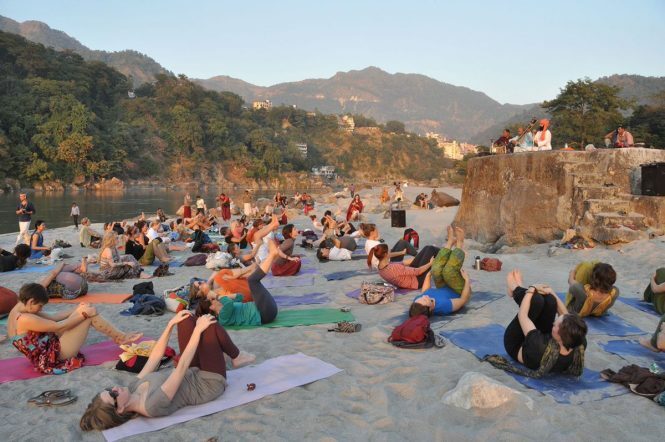 Not only are there numerous places to visit in Rishikesh that deduce faith, but the two of you can also discover your spirituality with the many yoga centres located here. You can even make way for some great adventure sports that are sure to imprint on your minds for a lifetime. 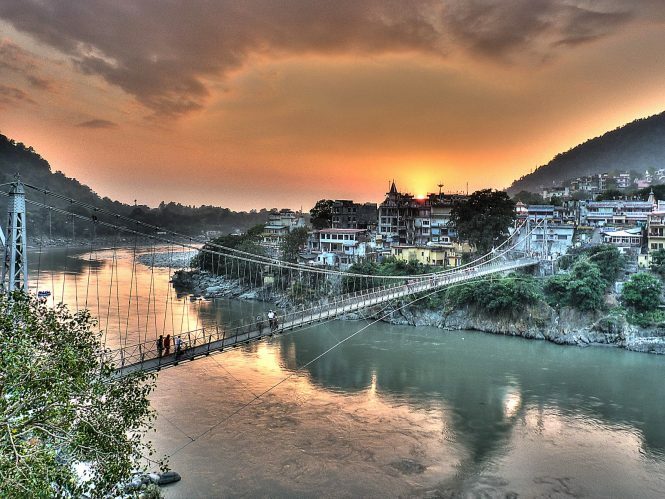 It is hard to select a single destination worth visiting in the humble North East of India. The gorgeous place is filled with hordes of bewitching landscapes and pious Buddhist Monasteries that are simply irresistible. 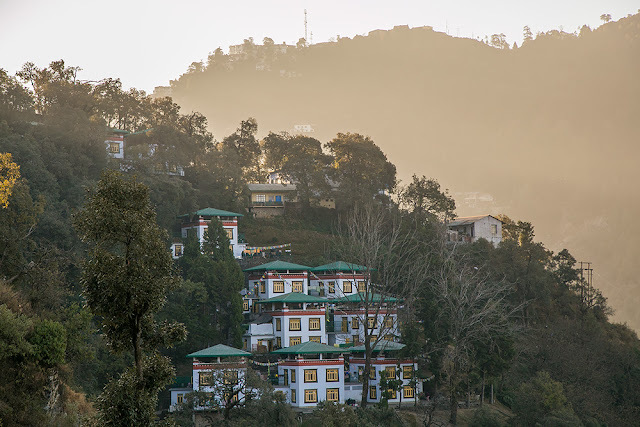 Just a walk in the peaceful environs of naturally affluent, Kalimpong or a look at the intimidating Mt. 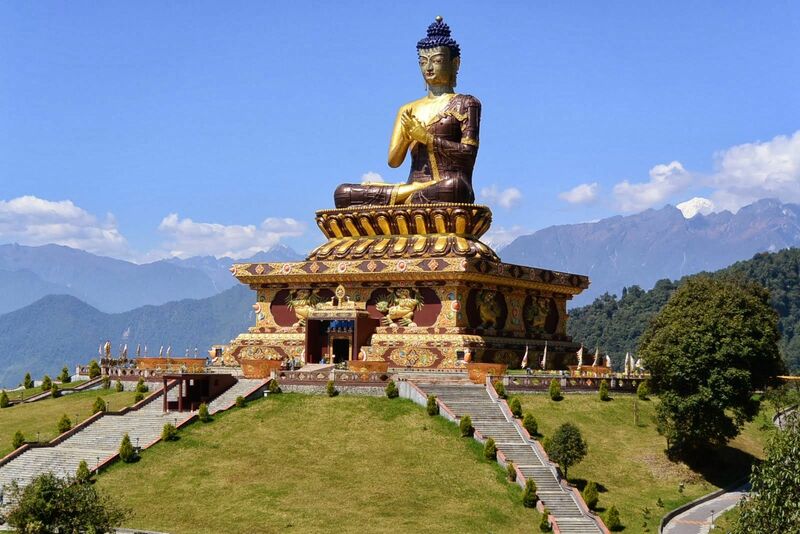 Kanchendzonga in Gangtok or a visit to the spectacular Rumtek and Lachung Monasteries where silence has its own melody, is enough to revive you from the inside out. 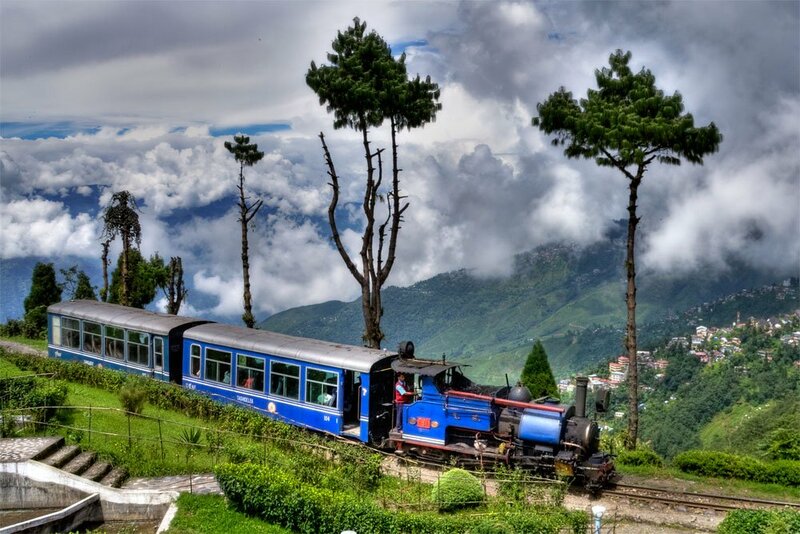 You must also try meditation at Luchung and relish a sip of the refreshing Darjeeling tea. However, a joyride in the famous Darjeeling Toy Train will definitely make her recall childhood memories and turn this trip exceptionally memorable. 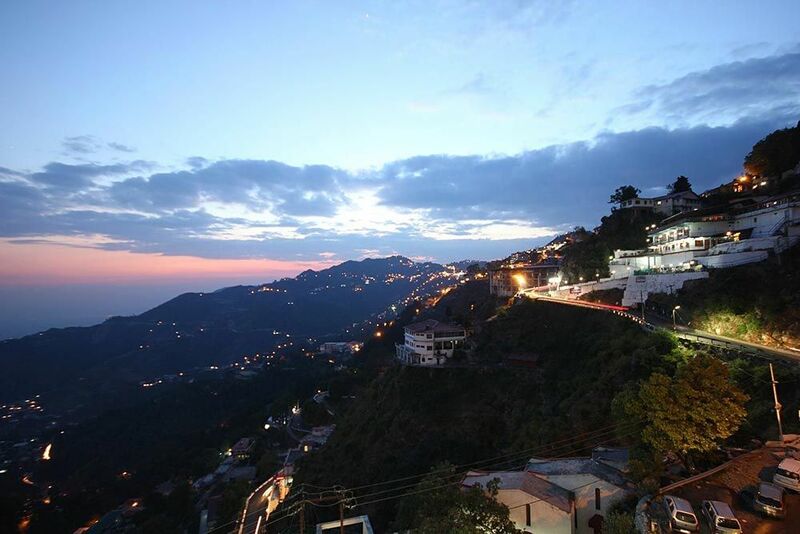 Known as the ‘queen of hills, Mussoorie is a splendid travel destination in the country ideal for a weekend-long trip on Mother’s Day. Being one of the summer retreats of the British in India, the place is still reminiscent of that bygone era which looks charming and takes you back in time. Surrounded by the mighty Himalayas, Mussoorie offers many interesting things to do in the place, including a visit the famous Mall Road for lots of shopping and eating, a ride on the ropeway, and exploring several beautiful attractions like Jhariapani Falls, Cloud’s End, Camel Back’s Rock etc. The pleasant climate, outstretched greenery and the overall magic of this place are sure to leave your mom completely relaxed and happy. The enchanting tour of Andaman Islands won’t let you feel any less than being on some exotic vacation across the seven seas. Take your mother to the lovely destination in India for Mother’s Day celebration just to make her feel very special and fulfilled by the immaculate white beaches, turquoise and crystal clear water, and some of the best underwater adventures you can only expect in Andaman. 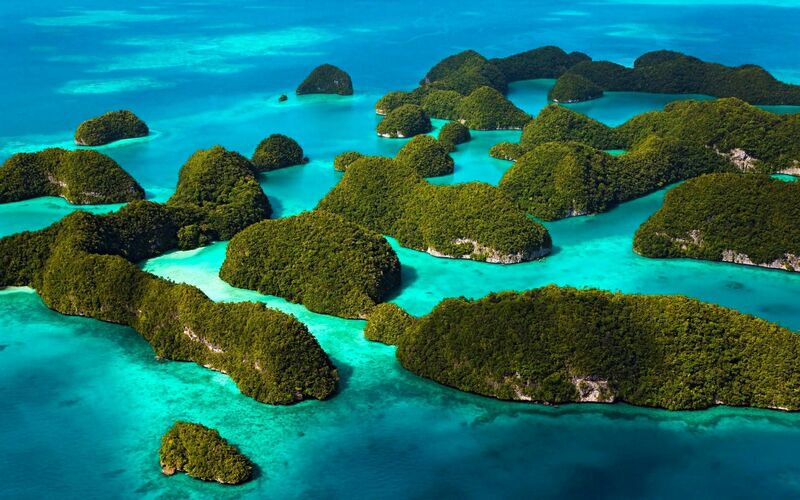 From Port Blair with numerous museums and places of historical interest to the mystical Havelock Islands for a bewitching experience, you can enjoy to the fullest exploring its untouched realms. Don’t forget to treat your mom with special catamaran cruise of sea plane cruise here for a truly wonderful Mother’s Day for her. 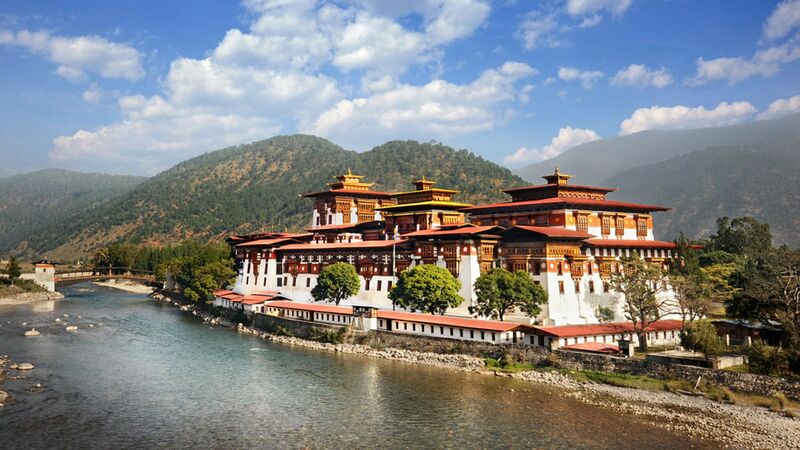 Our beautiful neighbour, Bhutan is a superb travel destination ideal to take your mother for a great Mother’s Day. If your mom loves the mountains, it certainly can’t get better than the gorgeous Places to Visit in Bhutan, such as Taktsang Palphug Monastery, Punakha Dzong, Chele La Pass etc. You can also indulge in pleasurable activities like trekking, photography, birdwatching and simply halting at one of its mesmerizing sunsets. 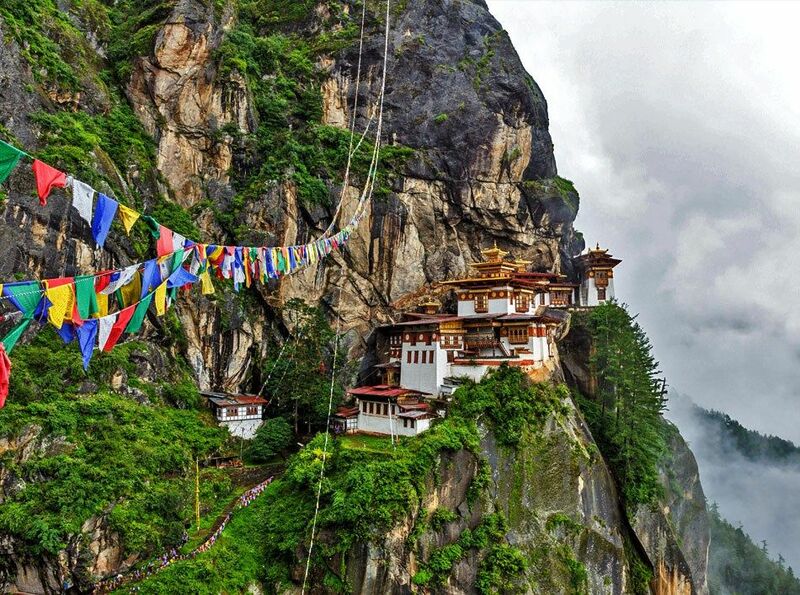 However, one of the best Things to Do in Bhutan would be to pamper your mother with a rejuvenating Hot Spring Therapy at one of the many Tshachus (hot springs) in country such as Gasa. 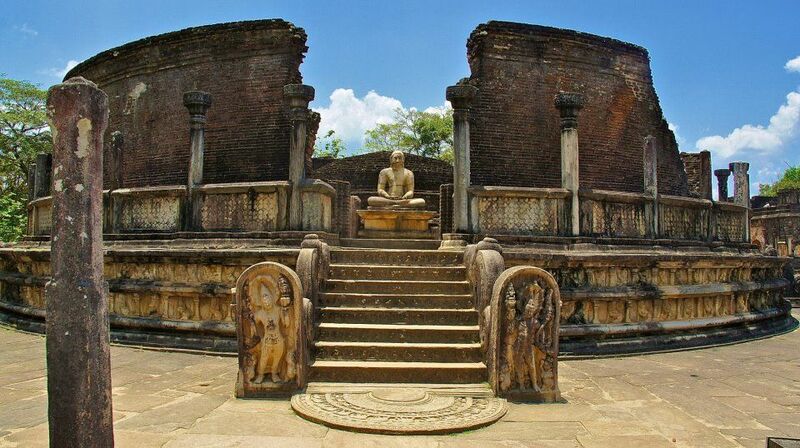 Brimming with spectacular sights, Sri Lanka is indeed a treat for both the eyes and the soul. Though lesser traversed, but it is surely an amazing travel destination that truly deserves your attention for Sri Lanka Attractions such as Ella Pas with its sprawling tea plantations, Pinnawala Elephant Orphanage, the archaeological treasure of Polonnaruwa, Adam’s Peak and many more. 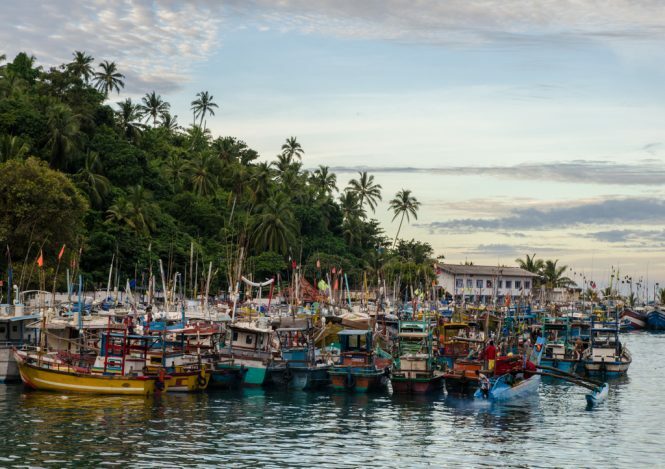 You can take your mom to the small fishing town of Mirissa to spend a lazy Mother’s Day basking in the sun and sipping on cocktails, marvelling at the Big Blue Whales or let her enjoy a thrilling safari at Yala National Park, which boasts of the largest number of leopards in the world. 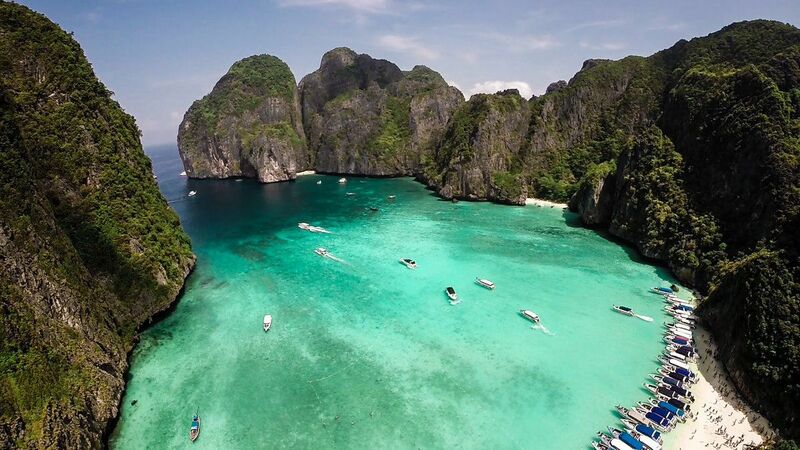 Thailand is apt for a Mother’s Day vacation if your mom’s a true water baby. 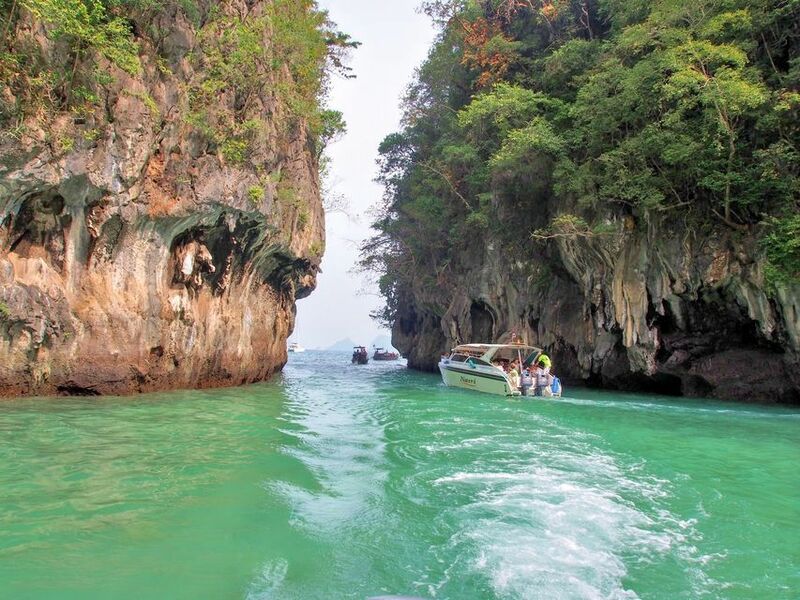 With pristine islands offering azure waters and virgin shores, and some of the most gratifying Things to Do in Thailand, you both are sure going to have a massively fun time here. 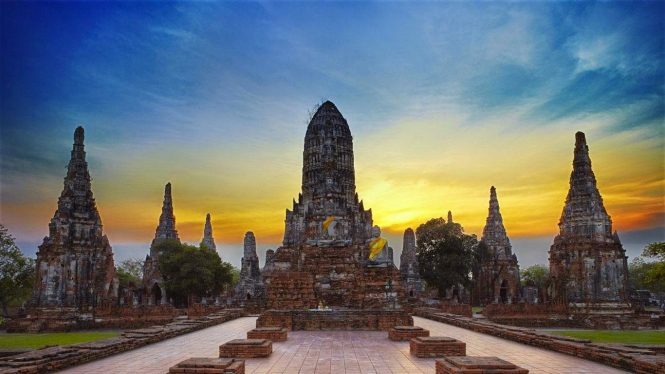 You can try various activities including exploring the dense thickets of Kanchanaburi or the ancient ruins of Prasat Hin Phimai and Ayutthaya, adventure sports like kayaking or scuba diving alongside coral reef of Koh Lipe, camping at Elephant Hill, visiting the Grand Palace or scenic coastlines of Koh Samui and Koh Phan Ngan, shopping at the famous floating market of Damnoen Saduak and much more. For a fantastic time travelling with your mom, to a lovely international destination, Singapore is a great option. 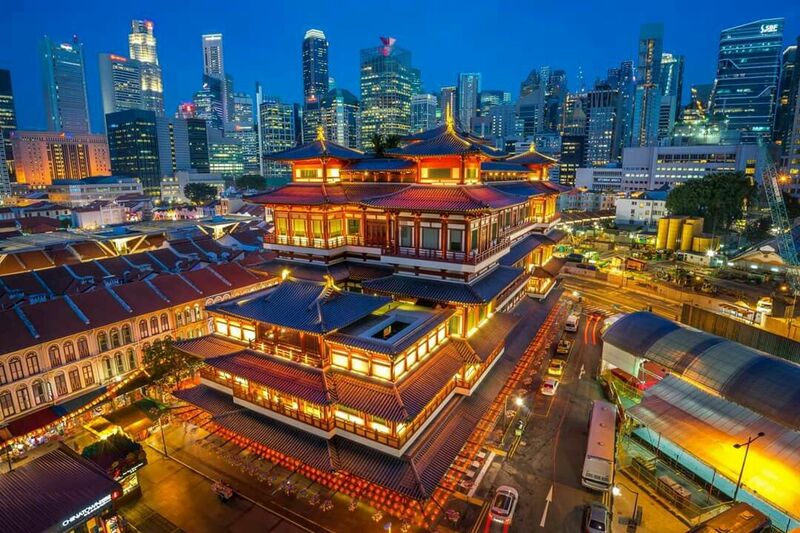 Known for it amazing shopping districts such as that at Orchard Road, and breath-taking street markets of Chinatown, Arab Street and Little India, your mother is in for a real treat on Mother’s Day if she loves shopping. The striking Marina Bay with its illuminating bay side and Science Museum, the futuristic Clarke Quay with alfresco-style dining and eateries, gigantic Singapore Flyer, thrilling adventures at Universal Studios and Gardens by the Bay featuring stunning Supertree structures and skywalk, you have plenty of brilliant modern day Things to Do in Singapore to enjoy. 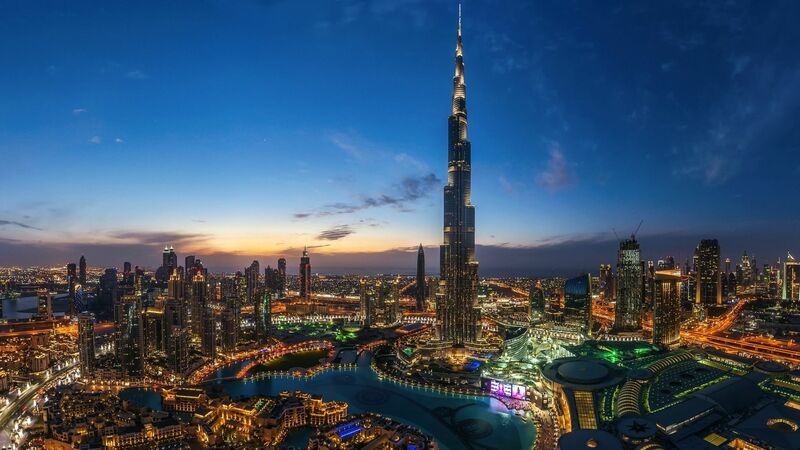 A Dubai Tour Package to spend some memorable time with your mom in one of the classiest cities in the world, would be the ideal gift for her this Mother’s Day. Boasting of some of the most intimidating and impressive architectural marvels, the city will leave you speechless as you weave your way through its wonders starting at the enormous Dubai Mall, the tallest building of the world- Burj Khalifa, the surreal Ski Dubai, the ritzy exemplar of Burj Al Arab and so on. 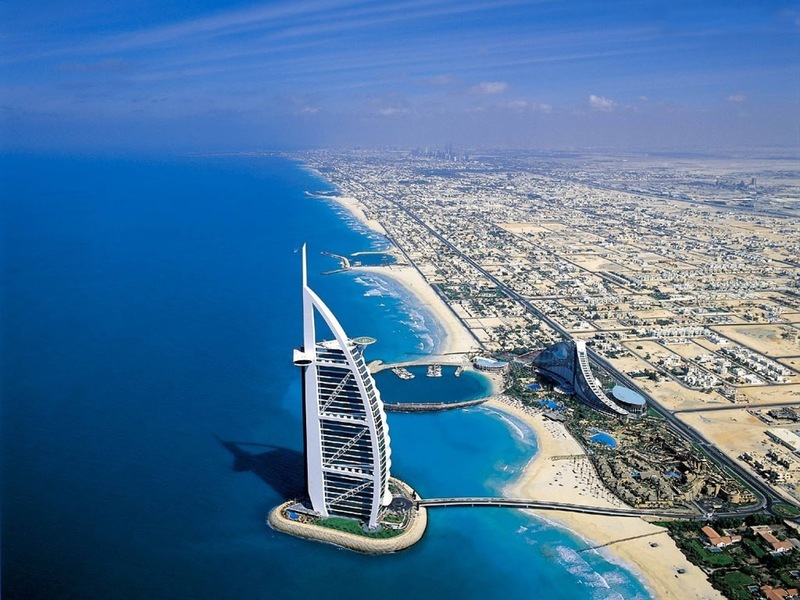 But these modish structures are only the beginning of the pleasant journey here, which you can bring to an apogee through visiting the unsullied of beaches at Jumeirah Beach, or the historic Bastakiya Quarters, enjoying at the Wild Wadi Waterpark, and engaging in the age old trade at the traditional market of Gold and Spice Souk. 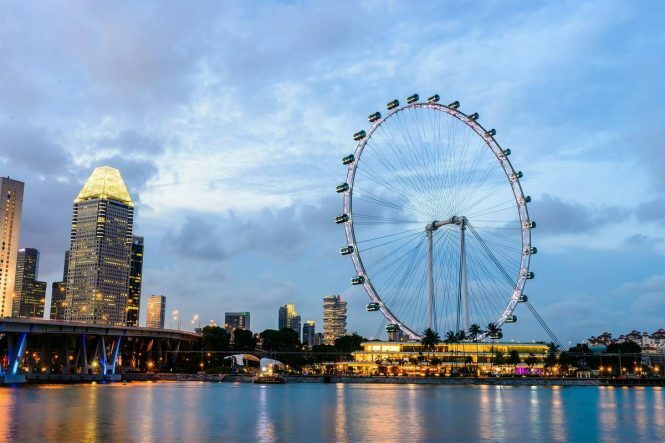 So, use this Mother’s Day as an excuse to spend time with her and pamper her like you should, and watch her beaming with joy with these wondrous travel destinations.